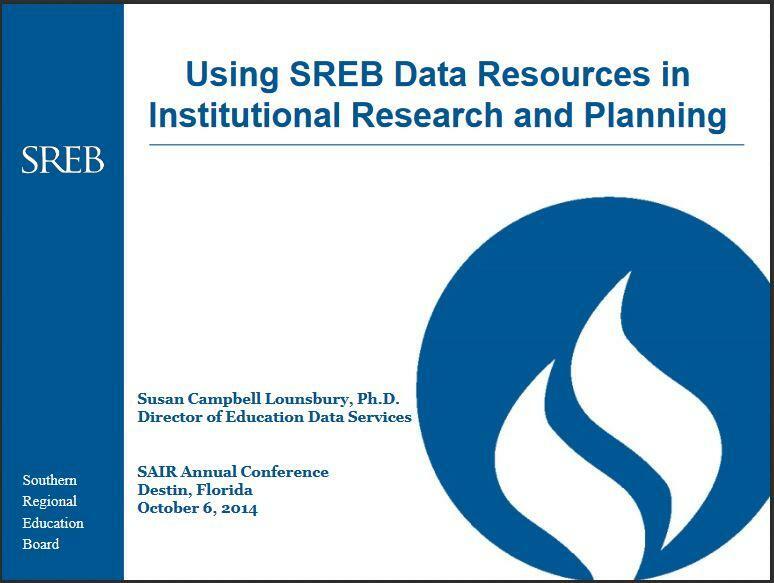 Helping states stay up to date on the latest interstate comparisons and trends in education is a core service of SREB. One of the nation’s most comprehensive collections of comparative data, the Fact Book includes data on the population and economy, enrollment, degrees, student tuition and financial aid, faculty and administrators, revenue and expenditures. In most cases, figures for each of the 50 states are available online. Fact Book files contain long-term trends for all of the elements from the Data Exchange. 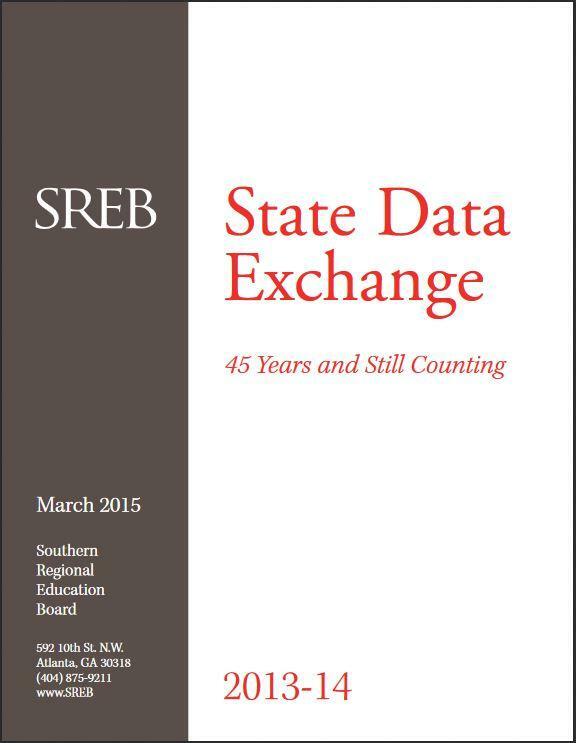 The backbone of the Fact Book is the SREB-State Data Exchange, a cooperative effort of state higher ed boards with SREB. It profiles where SREB state universities, colleges and technical institutes stand on enrollment, degrees conferred, student persistence and progression, full-time-equivalent enrollment and college classes taken by high school students, funding for colleges, funding for state student aid, student tuition/fees and faculty compensation with year-to-year changes. 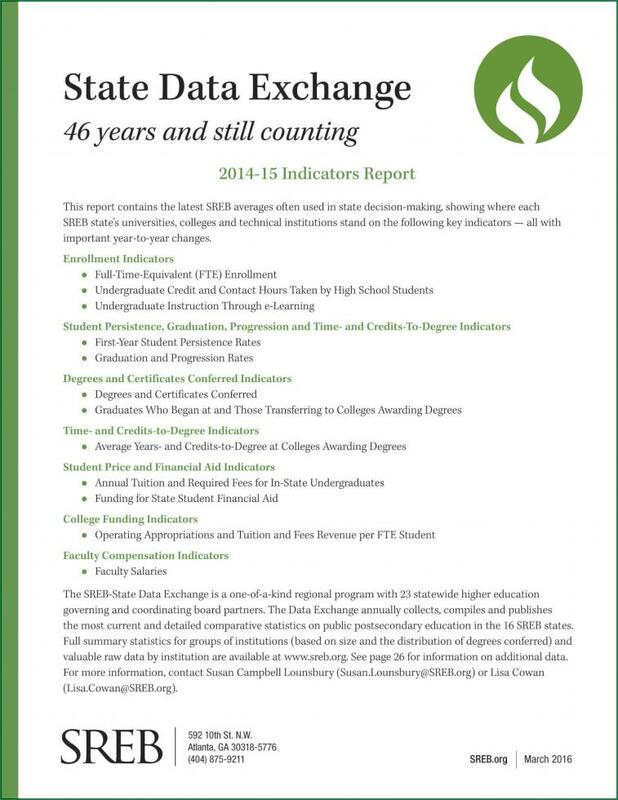 Data Exchange files contain one to two years of data summarized by state and institutional category, including by-college detail. 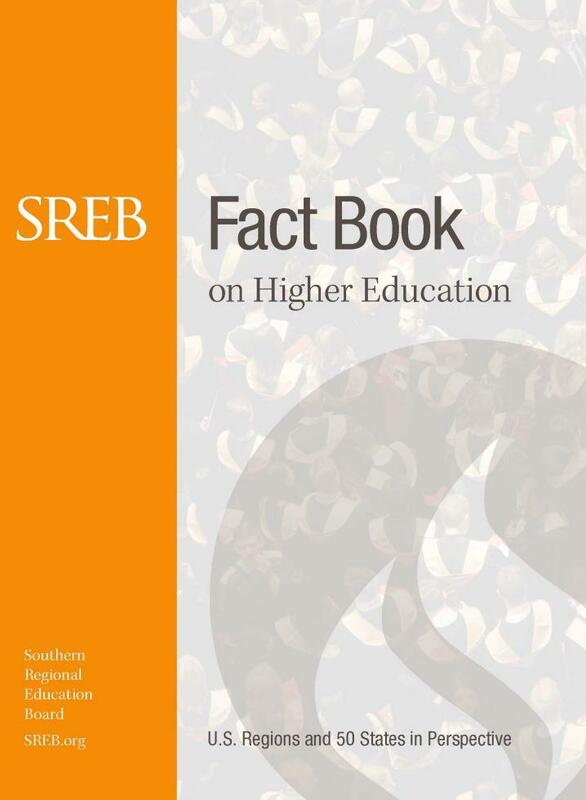 The SREB Fact Book on Higher Education includes data on the population and economy, enrollment, degrees, student tuition and financial aid, faculty and administrators, revenue and expenditures. With more than 100 tables of detailed information, the Fact Book is one of the nation’s most respected and most comprehensive collections of comparative data on higher education. including state-by-state and SREB-region averages for faculty salaries, funding, tuition and college progression and graduation rates. The report also publishes unique SREB data on graduates’ time- and credits-to-degree and college credits students earn online or while in high school. The 2013-2014 highlights show where state universities, colleges and technical institutes stand on enrollment, degrees conferred, student persistence and progression, full-time-equivalent enrollment and college classes taken by high school students, funding for colleges, funding for state student aid, student tuition/fees and faculty compensation — including year-to-year changes. 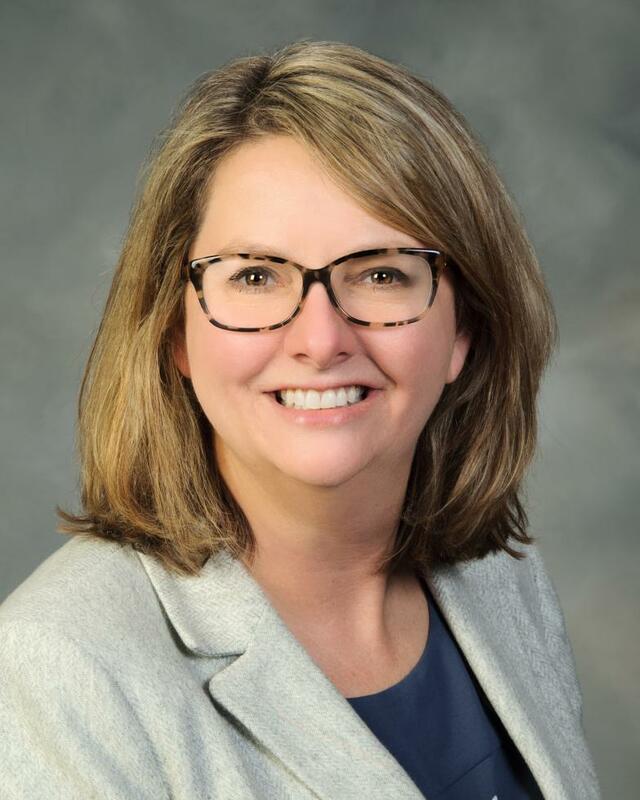 Susan Campbell Lounsbury joined the Southern Regional Education Board in 2014 as the director of education data services. She has more than 25 years of experience in higher education policy and practice. Susan is responsible for coordinating the collection of data for the SREB State Data Exchange. She analyzes data and produces publications, such as the SREB Fact Book on Higher Education, Featured Facts, and Indicators Report. Christiana Datubo-Brown serves as research associate for education data services, where she assists with analyzing data and producing publications, such as the SREB Fact Book on Higher Education, Featured Facts, and Indicators Report. She joined the Southern Regional Education Board in 2017. Prior to joining SREB, Christiana served as a statistical consultant and research assistant at Auburn University.